Bodega Bay is a small fishing town along the Bodega Head peninsula in Northern California, located approximately two hours north of San Francisco. The town is best known as the filming site of the legendary Alfred Hitchcock film The Birds, which was inspired by an actual attack on the town in the 1950s by shorebirds who were believed to have ingested poisonous toxins. Doran Beach is a public-access beach that is maintained as part of the 127-acre Doran Regional Park, overseen by the Sonoma County Regional Parks Department. 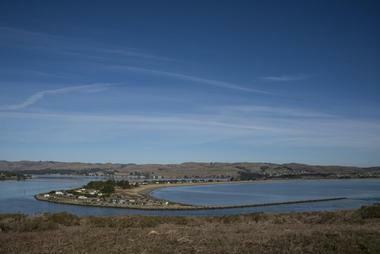 The park is located along the sand spit area that separates Bodega Harbor and Bodega Bay, on ranch land formerly owned by William Doran. The ranch area was seized by the United States government during World War II to be used as a rescue operations harbor and was transferred to the care of the county in the 1960s. Today, it offers opportunities for fishing, swimming, hiking, biking, horseback riding, and animal watching, with a two-mile stretch of pristine beachfront offered for visitor day use activities. 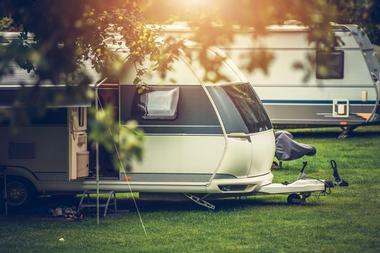 More than 120 campsites and RV hookups are also offered, along with a number of boat launch sites. Westside Regional Park is a popular sport fishing park located near Doran Regional Park and the Bodega Head harbor headland. The park was recently renovated in 2016 with grant funds from the California State Parks Division of Boating and Waterways, offering amenities such as Sonoma County's first wheelchair-accessible kayak launch site. Accessible family campground areas are also offered at the park's 50-site campground. Other fishing and boating facilities include a three-lane boat launch area, a fish cleaning station, a gangway, and ample parking for trailers. In addition to fishing and boating, the park also serves as a popular site for swimming and bird watching. Pinnacle Gulch Coastal Access Trail is a half-mile coastal trail that provides access to a picturesque private beach along Bodega bay. The trail is accessible from a parking lot at the Bodega Harbour golf community, located near the bay's southern entrance at Highway 1. It is unpaved along its half-mile route, which descends along a gulch area that is fed by a small stream. Wildflowers, berries, and coastal scrub line the trail, which eventually departs at a quarter-mile stretch of private beachfront that offers tide pools and unique rock formations for visitor observation. For an extended walk, visitors can add the Shorttail Gulch Coastal Access Trail loop to the route, bringing the total distance up to 1.9 miles. Hagemann Ranch Trout Fishing is a seasonal trout fishing attraction that is operated at a 500-acre family-owned cattle ranch on Bodega Bay. 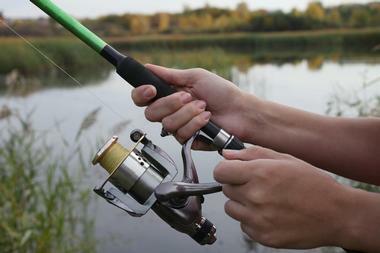 The ranch is located off Highway 1 and offers a fully-stocked rainbow trout pond, along with a bait and tackle shop and pole rental service. Fishing licenses are not required for visitors, with bait and tackle, worms, and picnic table access included complimentary with all tickets. Walk-in visitors are welcome, though reservations are recommended for groups of 10 or more. 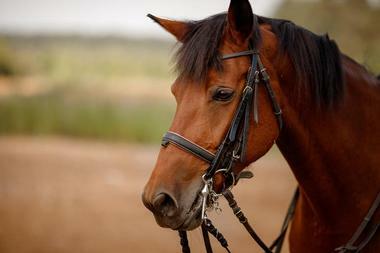 The facility is open seasonally on weekends between March and October and also operates the Horse N Around Trail Rides horseback riding excursion attraction, which takes visitors on guided rides throughout the family's ranch facility. Fishetarian Fish Market was opened in 2012 by husband and wife team Shane and Dana Lucas, striving to offer traditional comfort seafood favorites prepared and served in the healthiest manner possible. The business emphasizes principles of sustainability, offering fully-recyclable tableware and using locally-sourced ingredients in all of its dishes. It is known for its award-winning gluten-free clam chowder, named in honor of the couple's son, Charlie. Gluten-free fish tacos, spring rolls, fish and chips, and sandwich options are also available upon request, with many vegetarian and vegan options also served. 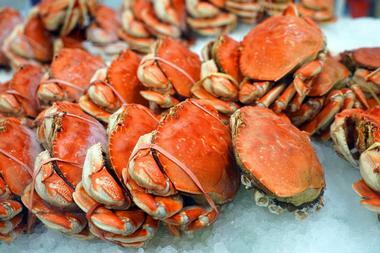 Fresh, locally-caught seafood is also available for sale at the restaurant's seafood case, with all fish caught using sustainable fishing methods. The Links at Bodega Harbour is an acclaimed golf course that was opened in part in 1978, with its front nine holes added to the course in 1987. The course was designed by legendary course designer Robert Trent Jones, Jr. and was extensively renovated in 2008, refurbished with bentgrass and newly-constructed bunkers. Today, it offers dramatic Pacific Ocean views from all of its holes and has been recognized internationally as one of Northern California's top courses, receiving four stars from Golf Digest. 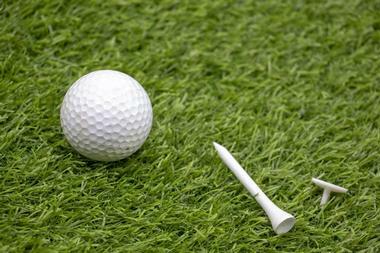 Golf instruction programs are offered by PGA Class-A instructor Bob Caldwell, with programs available for patrons of all ages and ability levels. The course's Bluewater Bistro is open for breakfast, lunch, and dinner service throughout the week, serving up gourmet wine country cuisine and presenting live jazz music performances on Thursday evenings. Mammoth Rocks is a prehistoric natural site in Sonoma County that preserves a series oversized stones that are believed to have been used as scratching posts for Columbian mammoths during the last Ice Age. 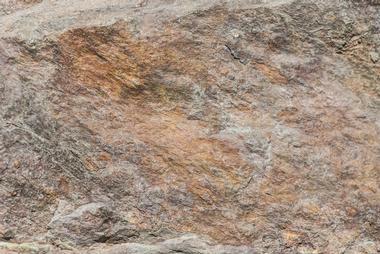 The blueschist stones span a height variation of 10 to 14 feet above the ground, an approximate shoulder height for mammoth species. Their faces feature the same types of gravel scratches as are found on rubbing rocks for modern-day African elephants, with wear and tear that is too frequent and methodical to be accomplished by natural means. As a result, scientists believe that the broader region was part of a larger mammoth territory during the Ice Age, with a large prairie area and what is believed to be an ancient watering hole located nearby. Bird Walk Coastal Access Trail is a 1.19-mile trail that is a prime regional site for bird watching, encircling two freshwater ponds and a marshland area along its route that serve as important habitats for waterfowl and shorebirds. The trail is accessible from Doran Regional Park by a pedestrian bridge along the Cheney Creek Trail, with a separate trailhead available from a parking lot located along Highway 1. It is a generally flat gravel trail that provides moderate access for wheelchair users, allowing visitors to observe coastal birds in their natural habitats as it loops over the saltwater marsh region. 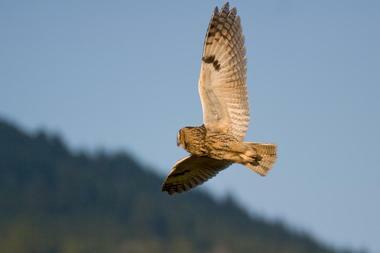 A variety of special events are offered along the trail by the Sonoma County Regional Parks Department, including Winging It Wednesday guided bird watching excursions. 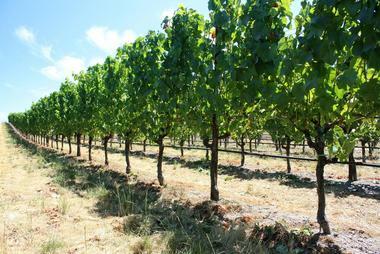 Sonoma Coast Vineyards is a top Sonoma County wine production facility helmed by master winemaker Anthony Austin. The company follows an ethos of quality over quantity, using small-lot artisanal winemaking methods to create ultra-premium wines under a variety of vineyard labels, including the Antonio Mountain Vineyard, Balistreri Family Vineyard, and Bella Sonoma Vineyard facilities. Wine tasting experiences are offered for company visitors, including a Daily Wine Flight program that offers walk-in wine tasting opportunities at the facility's social tasting bar and adjoining outdoor patio. Chocolate and cheese pairings are also offered, along with special events such as harvest dinners, popcorn pairing nights, and a pop-up produce market featuring fruits and vegetables sourced from local partner Glenhill Farms. 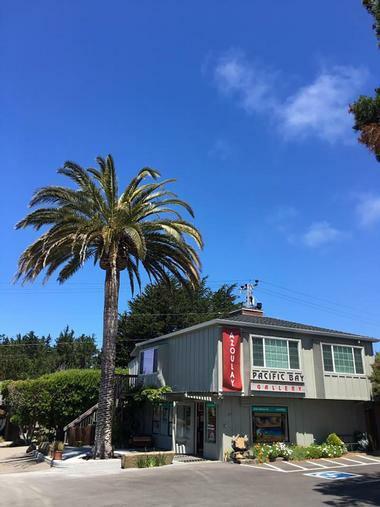 Pacific Bay Gallery is a fine art gallery in Bodega Bay, showcasing the works of prominent regional and national artists working in mediums such as oil, acrylic, watercolor, sculpture, carvings and etchings, and railing art. Artists highlighted at the gallery include Sheila Clark, Natasha Marquardt, Noki Jones, Naomi Heid, Tim Sullivan, Ken John, Joanny Tierant, and Guillaume Azoulay. The gallery also exhibits a large collection of antique and historical works, including vintage paintings of the Sonoma Coast region and the early American West, historic Old World paintings, and original works by indigenous artists. It is located along Highway 1 near the Tides Restaurant, conveniently located near the fishing village attractions of Bodega Bay. Bodega Head is a Pacific Coast peninsula located in Sonoma County, approximately 40 miles north of the city of San Francisco. 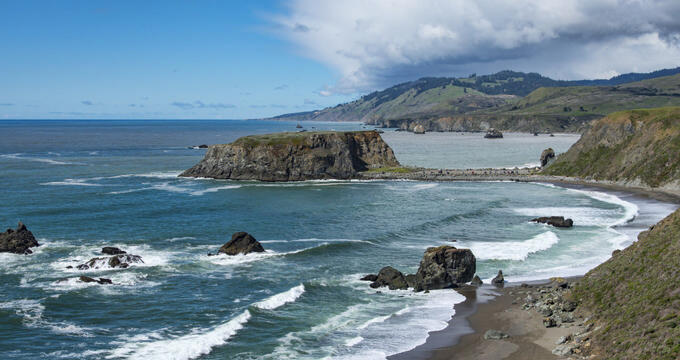 The four-mile-long peninsula forms the Bodega Bay and Harbor areas and is home to Sonoma Coast State Beach along its southern end. It was the traditional home of the Coast Miwok indigenous people and may have been the landing site for Sir Francis Drake's 1579 voyage to the Pacific Coast. 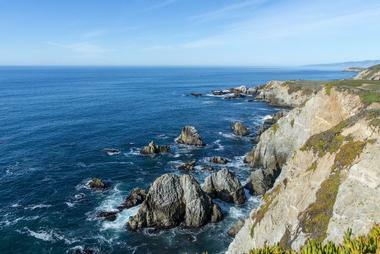 The rugged granite peninsula is home to the Bodega Marine Laboratory, operated by the University of California, Davis, and is a popular spot for migratory whale observation. 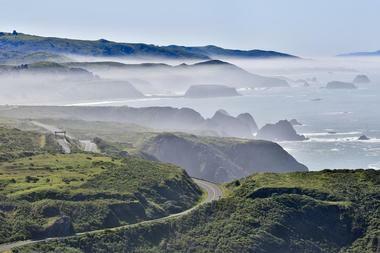 A network of trails provides opportunities for recreational hiking, with maps available from Sonoma Coast State Parks. Visitors should also note that the region is part of the Red Triangle great white shark feeding ground and exercise proper caution at all beachfront areas. The Children's Bell Tower is a monument to seven-year-old Bodega Bay resident Nicholas Green, who was shot and killed in a robbery attempt during a 1994 family visit to Italy. Green's death sparked an international discussion about organ donation, as his family made the decision to donate his organs following his death, which saved the lives of seven Italian patients, including four teenagers. Following Green's death, organ donation rates in Italy skyrocketed, leading to a landfall of goodwill that has come to be known as "The Nicholas Effect." 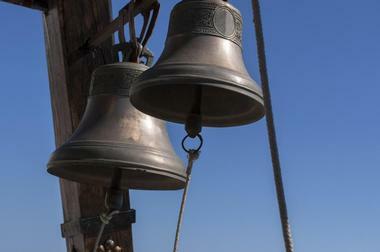 A memorial constructed by artist Bruce Hasson was erected in Bodega Bay following the event, featuring three nested towers housing 140 donated bells, including a central bell blessed by the Pope. Bodega Bay Sailing is a family-owned company opened in 2003 by Rich Crumley, a retired park ranger and licensed United States Coast Guard captain. The company offers three-hour sailing excursions aboard Crumley's private 33-foot sailboat, which is routinely inspected by the Coast Guard to ensure maximum safety. Tours depart three times daily during the peak season, with trips available for up to six tour participants at a time. 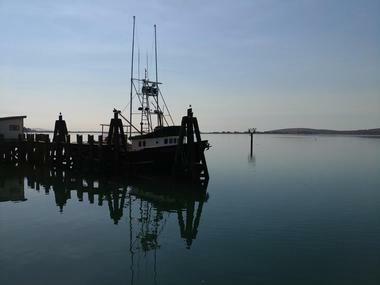 During the tour, visitors are able to see the beautiful Bodega Bay and Harbor region from the water and observe marine life such as dolphins, whales, harbor seals, and sea lions up close and personal. Special rates are available for young participants, with customizable tours available for private groups. Horse N Around Trail Rides offers privately-guided horseback riding experiences on the grounds of Hagemanns Trout Farm along the Bodega Bay. A wide variety of private and group excursion rides are offered, including beginner-level Trout Pond Trail rides that last approximately 30 minutes and are safe for riders of all ages. Hourlong rides are offered along the Homestead and Trapping Trails, while 90-minute rides are available on the Ol' School House Trail, which is recommended for more intermediate-level riders. For more experienced riders, the High Road Ridge Trail explores the rolling hills and panoramic vistas of the surrounding region. 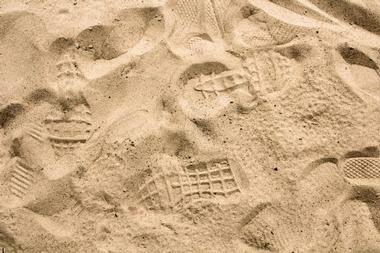 Two beach rides are also offered, including a Dunes Trail and a Beach Trail excursion. The Bodega Head Ride is a four-mile cycling route that spans along the beautiful Bodega Bay, offering panoramic views of the water and the surrounding harbor region. The trail may be accessed year-round and showcases native wildflowers along its route, which ends at the scenic Sonoma Coast State Park facility. Along the way, the route passes three other parks, along with the Bodega Marine Laboratory facility, operated by the University of California, Davis. A full-service bicycle shop is offered for visitors at the beginning of the trail route, which offers bicycle rentals for trailgoers without their own bikes. The low-traffic route offers safe, wide bicycle lanes in both directions for the course of the ride. Terrapin Creek Café is a casual neighborhood cafe and restaurant that opened its doors in 2008, offering dishes prepared with high-quality local produce and locally-sourced meats acquired through partnerships with regional farmers. The restaurant strives to serve a menu of upscale comfort fare that is both affordable and sustainable. 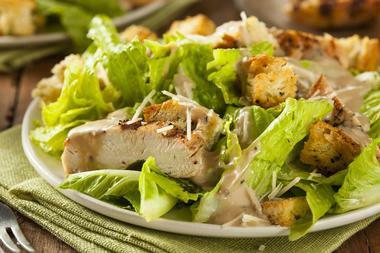 Local and global cuisine is featured on its daily menu, which is served Thursdays through Mondays for dinner service. A wide range of gourmet appetizers are available, including a full raw bar and oysters on the half shell. Entrees emphasize land and sea options, including homemade lamb sausage pasta, roasted duck breast, rib eye steak, and wild king salmon. 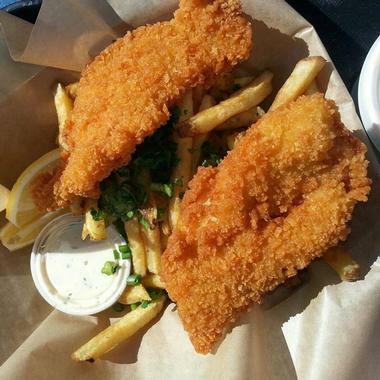 Spud Point Crab Company is a Bodega Bay eatery that is located approximately two hours north of San Francisco, located along Highway 1. The family-owned restaurant is operated by father-son duo Tony and Mark Anello and serves fresh-off-the-boat seafood at breakfast, lunch, and dinner daily. Its breakfast service is a popular morning favorite for local fishermen and workers, featuring authentic diner-style coffee and doughnuts. 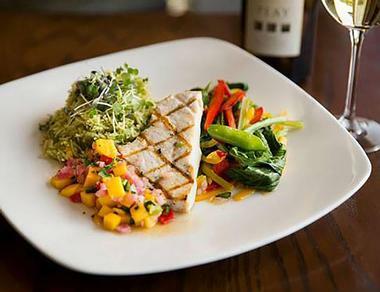 At lunch and dinner, fresh seafood entrees take center stage, with dishes available such as catch-of-the-day sandwiches, gourmet crab cakes, and the restaurant's award-winning seafood chowder. Outdoor patio service is offered during the summer months, providing spectacular views of Bodega Head and its signature rolling fog. 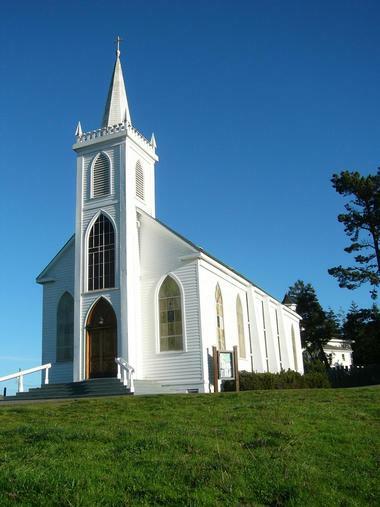 St. Teresa of Avila Church is an 1862 church that is the oldest church in continuous use in Sonoma County. The church is located approximately 60 miles north of the city of San Francisco within the community of Bodega. Since 1968, the church has been a California State Historical Landmark, housing a century-old bell and steeple and 14 antique stained-glass windows. It is noted for its use in the Alfred Hitchcock film The Birds, which was filmed on location in Bodega Bay in 1963. Today, the church is available for rental as a wedding facility, with a large number of community partners available for wedding rental package services. 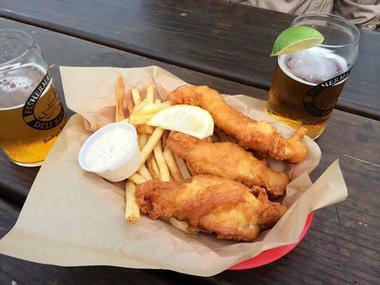 Fisherman's Cove is a family-owned business in Bodega Bay that offers both a restaurant and a full bait and tackle shop, serving as a one-stop location for area visitors looking to fish on the harbor's waters. Spectacular harbor views are offered from the restaurant area, which serves a wide variety of seafood-focused entrees at lunch and dinner. A full raw and grilled oyster menu is available, sourced from local oyster farmers in nearby Tomales Bay. Oyster and shrimp po'boy sandwiches are also served, along with a full menu of specialty fish tacos and fish and chips platters. Vegetarian options are also available, including a beer-battered avocado and chips platter and a veggie melt sandwich. The restaurant serves a variety of local beers and wines, along with fine champagnes produced within the Sonoma region. Drakes Sonoma Coast is an upscale Bodega Bay restaurant offering gourmet fare that showcases the rich natural bounty of the Sonoma coastal region. The restaurant is open for breakfast and dinner service, serving dishes crafted as the result of partnerships with local organic farmers, ranchers, fishermen, and cheesemakers. It serves exclusively sustainable seafood according to the guidelines of the Seafood Watch Guide, including Dungeness crab cakes and a full oyster bar, with raw, barbecue, and Rockefeller variations available. Dinner entrees include pan-roasted wild king salmon, seafood fettuccine, applewood-smoked pork chops, and dry-rubbed Angus ribeye steaks. A full bar menu celebrates the winemaking bounty of the Sonoma region, with wines produced in all 18 regional viticultural areas available for purchase.